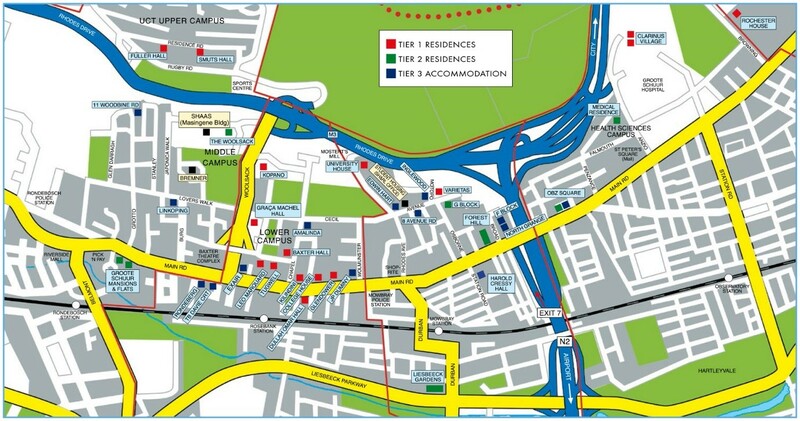 The Student Housing & Residence Life is located on Avenue Road, Mowbray. Directions: The house is located between Edwin Hart and Cadbol House. Avenue Road is the last street on the right as you go to the Student Wellness and Disability Service, and the house is the second on the left. Click here for a large, interactive map. 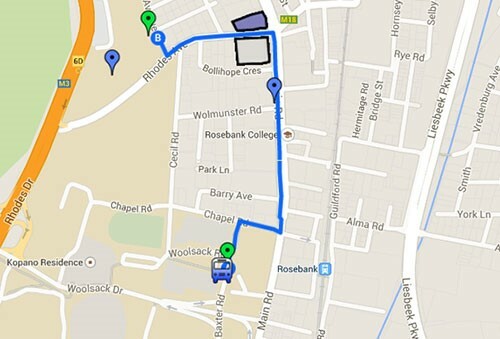 Go to the UCT maps page.